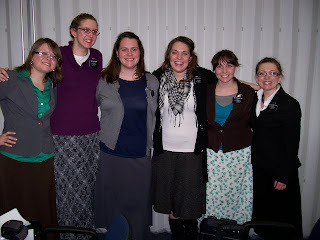 Sister's conference, all of my lovely companions! I am happy to say that I love each and every one! 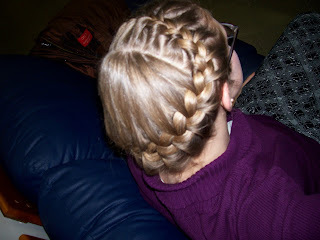 My cool hair a member did before the conference. 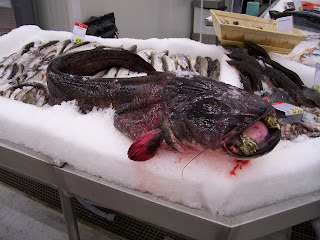 A giant fish at the supermarket. 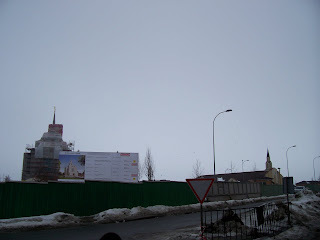 This is why we don't eat the fish in Ukraine. 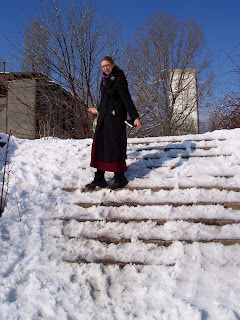 Ice covered steps! Oh boy! 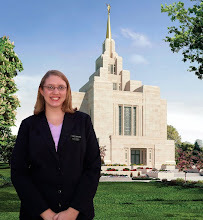 See how close our chapel is to the temple?! 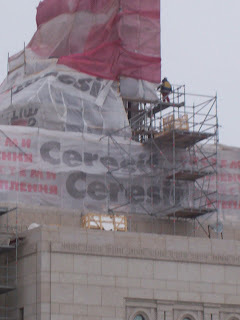 It looks like it says Ceres! 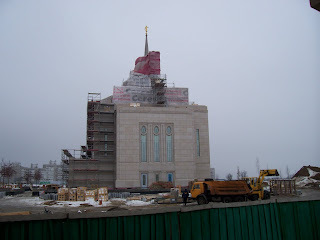 I don't remember what the temple looked like the last time I sent a picture of it, but it is coming right along.